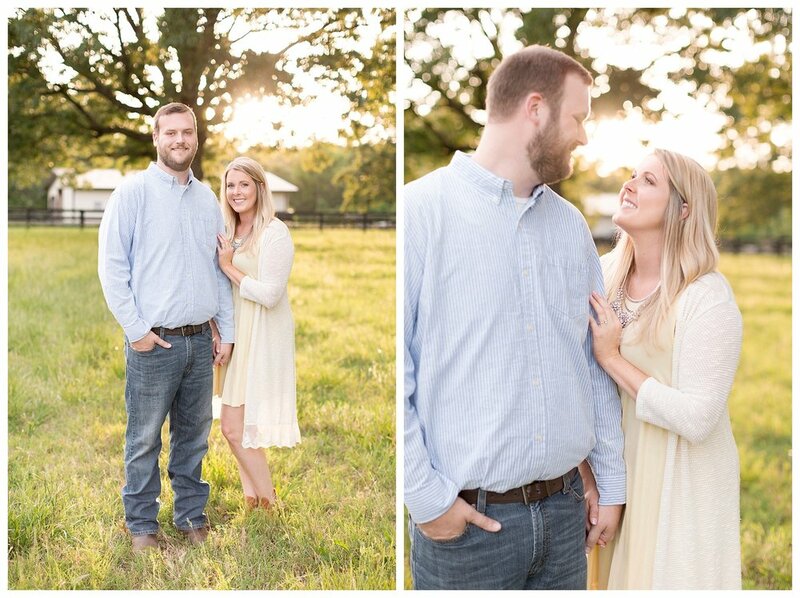 Erica and Kyle's engagement photos were taken at my favorite field in Bentonville near my home off J street. 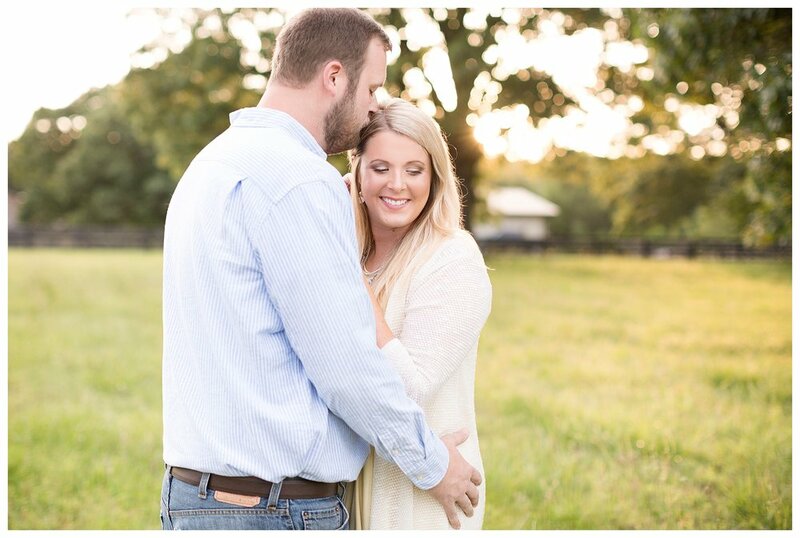 Erica and Kyle's wedding day is going to be this Winter in December! I'm so excited about a Winter wedding!